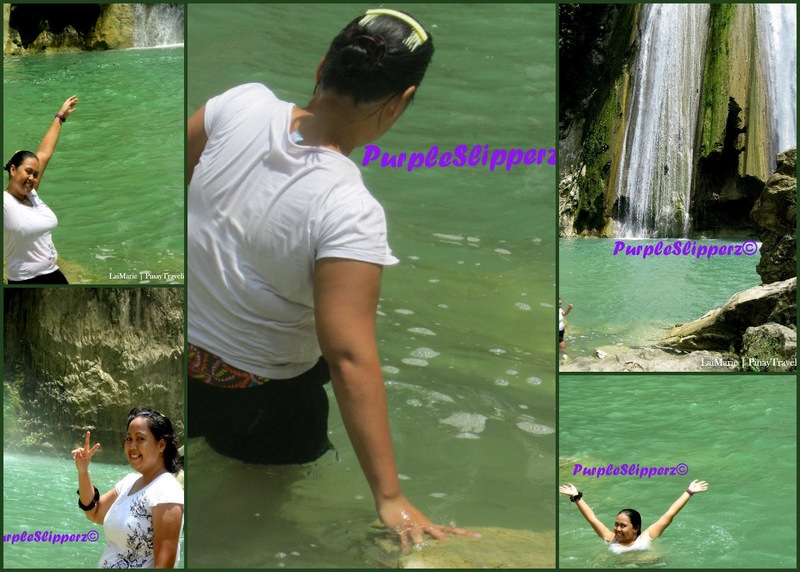 It was Monday afternoon when PurpleSlipperz received a text message from PinayTravelista asking if we're up for a visit in Dodiongan Falls. Although there was a bit of hesitation, I said Yes any way. I didn't even care to make some research as I am confident that PinayTravelista definitely know what she's doing eh? But I am very excited going there. It would be my very first time visiting Dodiongan Falls. Now if you'd try to Google or simply search Dodiongan Falls, there's really no good content about it yet. 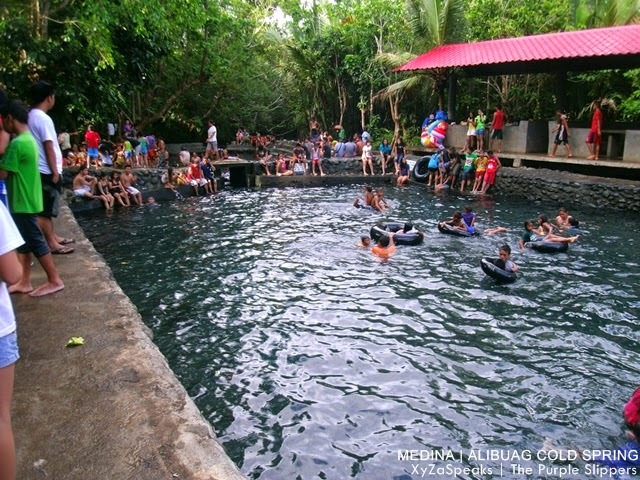 It's not that visited by tourists and even locals from Iligan. It's not as famous as the Maria Cristina Falls and Tinago Falls but it's as gorgeous. So we met downtown to assemble. While traveling to Bonbonon I keep on laughing because the road is very familiar to me, and whoala there's the subdivision where I live. See? 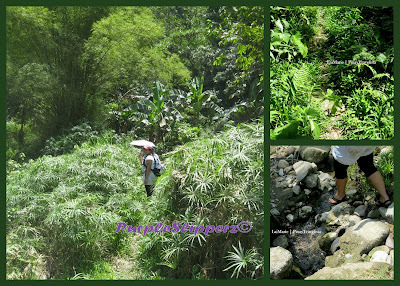 I didn't even know that Brgy Bonbonon ,where Dodiongan Falls is , is actually just few kilometers away from home. malapit lang pala sa bahay eh? As you can see, the road going up is both fully developed and under developed. This is the Bukidnon-Iligan Road. And it is my first time after many years of living in Lambaguhon that I reach this part of Iligan City. Alright so after a mixture of smooth and rough roads we've reached an end trail where vehicles can no longer pass and where this metal foot bridge is. From there that's the start of the foot trail going to the Dodiongan Falls. The trek is not as challenging as I thought it is , but I was quiet surprised how much effort I exerted while on the trail. Geeee I badly need to tone my body back to my mountaineering built. Okay I admit I multiplied my weight almost 3 times if you'll compare it during my college days. Hahaha okay so much with the drama, so after 20 to 30 minutes of hike (for someone who's not physically active) you'll hear water crashing which signals you're almost there. By the way I forgot to tell you that as you go along the trail you will actually see few houses and people living in the area. 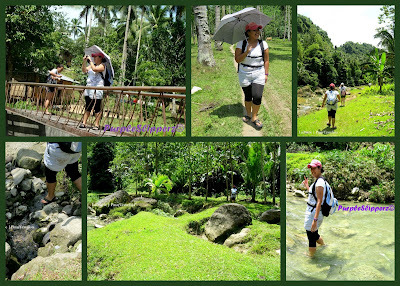 In fact when we were there, there were women washing cloths, while someones taking his Carabao a bath up stream (LOL). 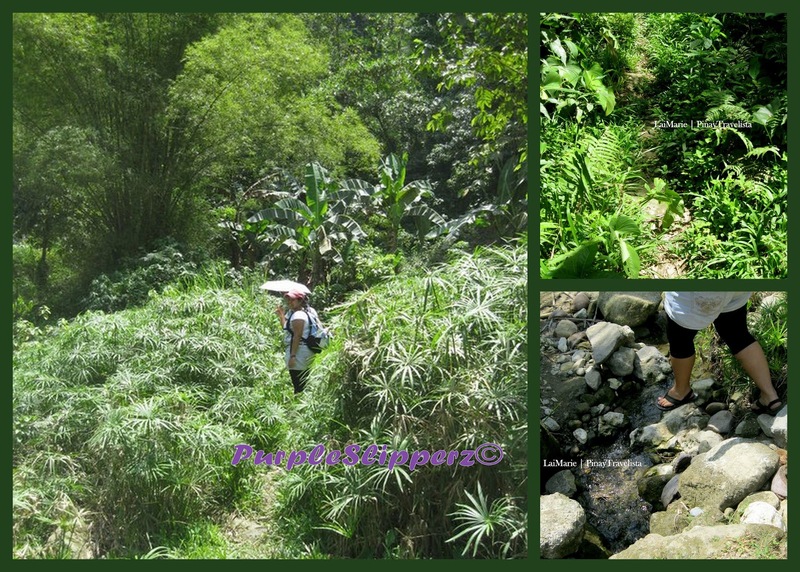 And the picture above is the trail that you'll encounter as you come closer the waterfalls. We arrived past lunch and we fell in Love with the falls. I test the waters and ohh lala... "lamig". 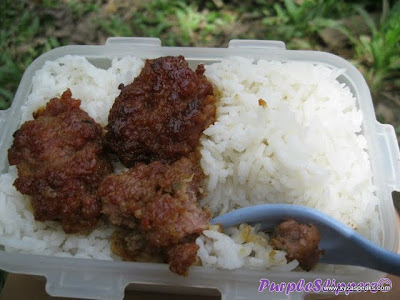 Had lunch after and then went back on trail going home. It was indeed a quick visit but a memorable one. 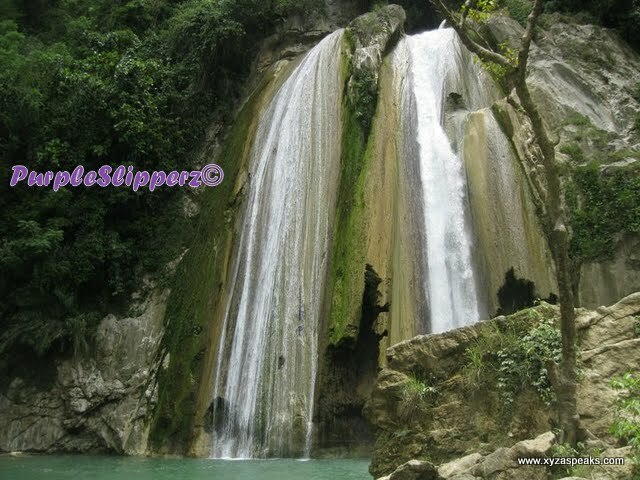 I'll be back Dodiongan Falls, I'll bring some friends with me, in fact Iligan Bloggers will be seeing you soon. + Wear appropriate clothing for trekking. Bring umbrellas or caps to shield away the heat of the sun. 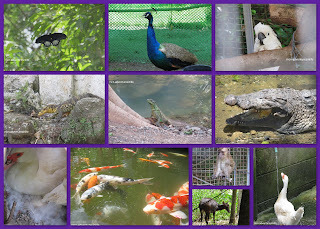 + Use sunscreen and insect repellents. 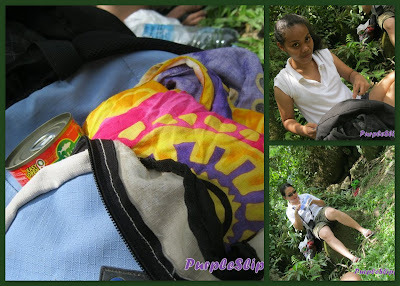 + Bring with you your own provisions, there's no store in sight once you start on the road to Brgy. Bonbonon. A.1. Jeepney: City Proper to Barinaut (Map: HERE, Fare: 8.00 Php, Time Travel: ~10mins.) You can choose to ride DALIPUGA, Sta. 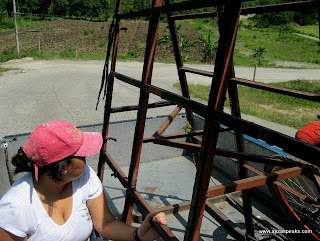 Filomena, or Tambo Barinaut/ San Roque jeepney's to reach the destination. A.2.. Habal-habal: Barinaut to Dodiongan Falls Trail (30Php/head, Time Travel: 30-45mins) The habal habal drivers will drop you off at the metal foot bridge. (Old City Boulevard) (Fare: 30-45Php, Travel Time 30-45mins) -You'll know you stopped at the right place when you see the Vinancio Siarza Memorial School signage. Just follow the road uphill until you reach the metal foot bridge. C. Taxi (no metered taxi available, rate as agreed by passenger and driver) - this one I don't recommend. D. Private Car - preferrably those big ones that has good engines to pass steep portions of the road. hello! 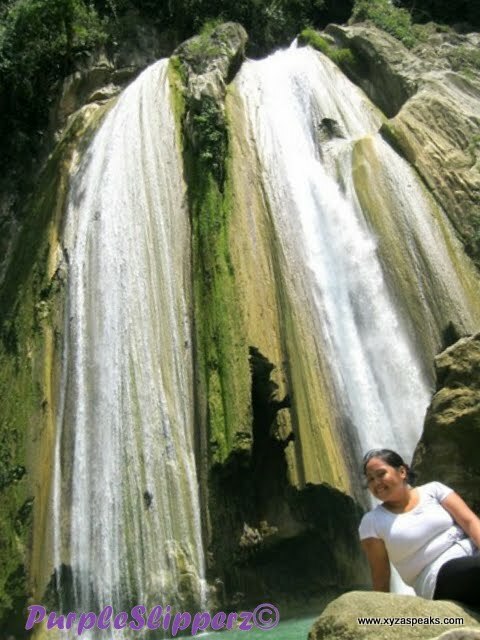 we are going to falls hopping on oct 3...we want to see dodiongan,tinago, mimbalot, dalipuga,maria cristina,pampam falls...all in one day...we act fast so we can do it..we plan to tour around by trike or habal habal...can you recommend someone who knows all the falls i mentioned?where should we start?can you suggest an itinerary ? thanks for your help! Thanks for dropping by. Dodiongan, Dalipuga Falls and Pampam Falls is in the Northern part of Iligan while Maria Christina, Tinago and Mimbalut Falls is in the South. You can start at Dalipuga Falls then head to Pampam Falls it might take you 45 min to an hour trekk in total depending on your pace. Dodiongan Falls is accessible in Barinaut and might take you 20 minutes uphill from Barinaut crossing plus another 20 minutes or more walk. Then you can visit Maria Christina then Mimbalut Falls then Tinago would be the last since it's the most challenging part. 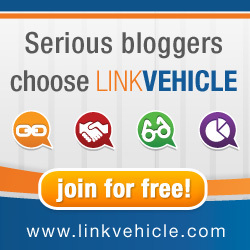 You can read on the "how to get here" part of the blogs. You can also ask a local in the area to accompany you going to the falls. In Tinago there are also kids/locals who can accompany you to the falls.The habal habal drivers there can bring you to the drop off point. I hope this one helps. Take care and Keep safe while travelling!